No. I can't remember where I have bought it from in the past. Morrisons, Lidl or Aldi, perhaps, but certainly not Spa. I'm surprised that you were adding to your sugar load, though. Unless you want the crunch or large onion pieces you could use the Indian method of grating the onion then squeezing out the water - cooks much faster and will caramelize giving a better flavour. no other ingrdients 'cept fresh herbs...leeks..shallots..onions..nice sweet carrots and some sugar and red wine..
Is this thread going to go on for longer than your engine rebuild one? Looks delicious enjoy !! But needs crusty bread and lashing of butter and afterwards a wee dram 🥃 enjoy fine sir! Bootiful ditchy ! Home cooking at it's best. Good hearty,wholesome food that. Oxtail is very similar in taste to lamb shank in my opinion. 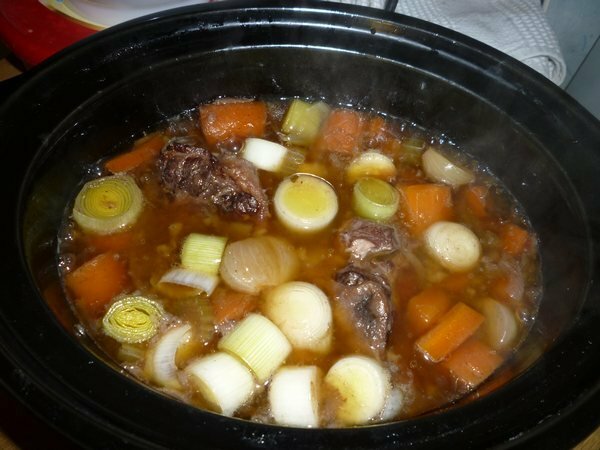 We were reared on lamb shanks long before they became trendy with the Chefs and the price went up due to demand.I recall our local butcher throwing 5 or 6 shanks into a bag for my father for very little money and mum would make a simple but delicious family recipe that all loved. 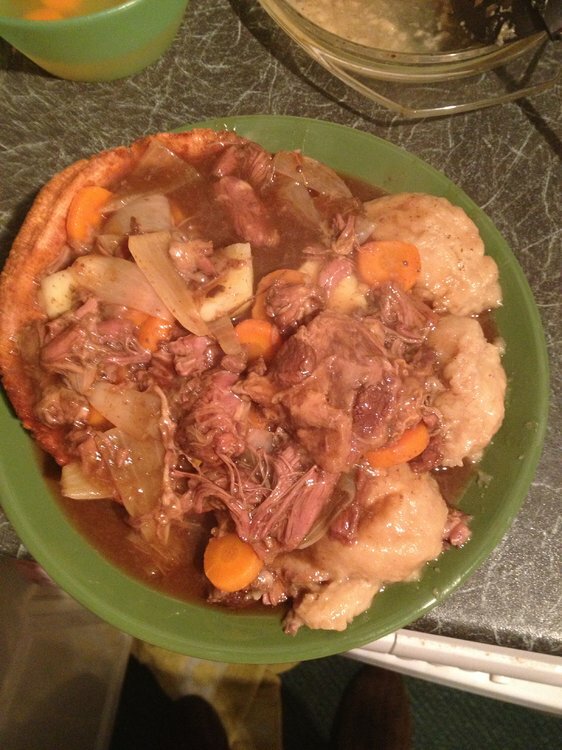 A few years back when I used to go to the inlaws religiously every Sunday (City Folk) we were presented with a dish that no one was familiar with! Most turned their noses up at it and it was a guessing match as to what it was. Apparently himself had watched a cooking programme that used it and he ordered it especially from the butcher. No one touched it when they heard what it was apart from myself who took great delight in gnawing at the bone using my hands much to the disgust from my sister inlaw as i seen her looking down her nose at me from the corner of my eye. Beautiful it was and I would take them cuts cooked long and slow over a steak anyday. Thank you, a dish from childhood that I’d forgotten about. Will give it a go next week for the Saturdays roost shooting lunch. Also enjoy ox cheek, don’t see that too much anymore ! 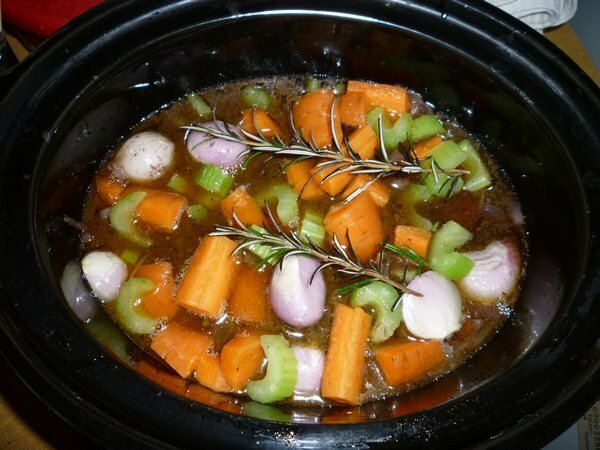 I normally stick it in the slow cooker with some beef stock, cook all day. Cool overnight and scoop the hardened fat off.